Giza Criminal Court sentenced Saturday 11 members of what is known in the media as the “Giza terrorist cell” to death on a number of terror-related charges. 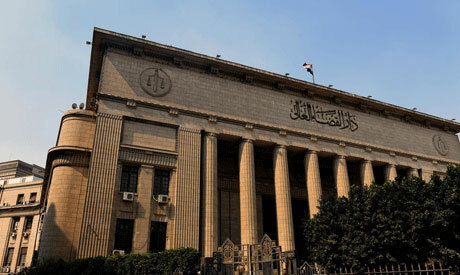 The court’s preliminary death verdict is scheduled to be referred to the country’s Grand Mufti for a consultative non-binding opinion, as per Egypt’s penal code. The 11 faced charges including attempting to kill two police personnel, stealing police weapons, manufacturing explosive devices, belonging to an unlawful group, and attacking personal freedoms.